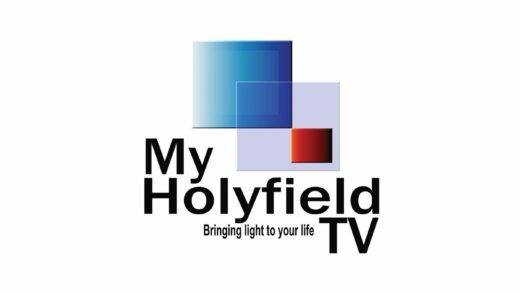 MyHolyfield TV is MyUrban, MyFamily, MyHollywood, Favourites, Movies, Series, Reality, Music, Fashion, Sports and More! 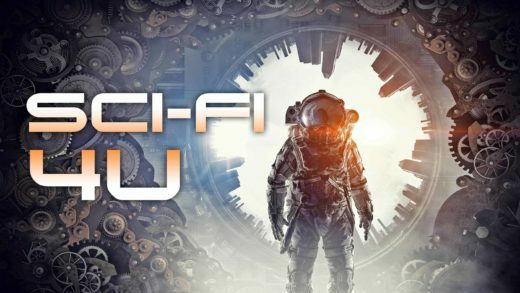 Sci-Fi 4U is all about space adventures, creatures, psychological thrillers, and stories from the past, present and future! 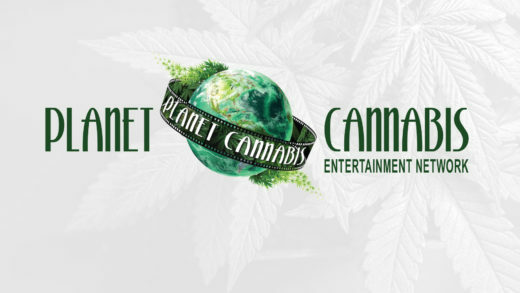 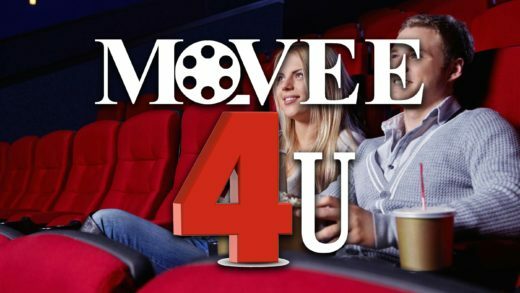 Action packed movies, classic sci-fi films and fresh new Hollywood movies & series. 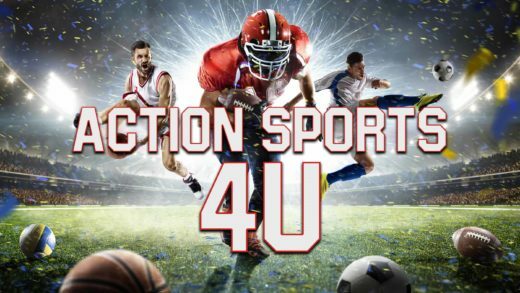 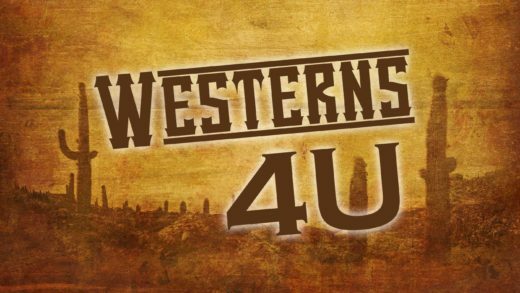 Action Sports 4U Network provides a wide range of broadcasting events for different sports. 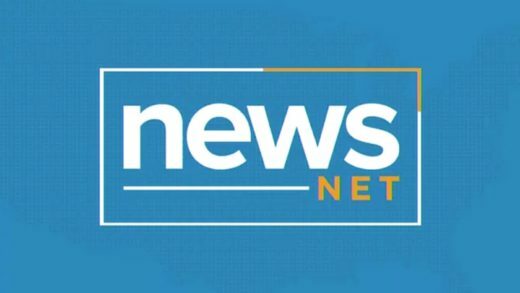 Network – Going To War. 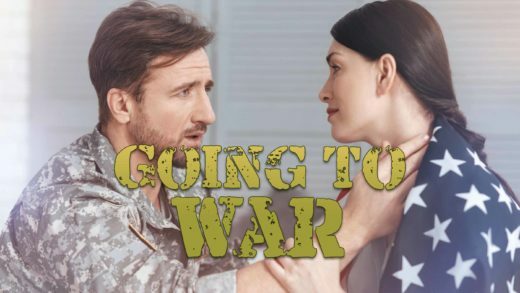 The Going To War Network features war films that acknowledge the horror and heartbreak of combat fighting, war and conflict (against nations or humankind). 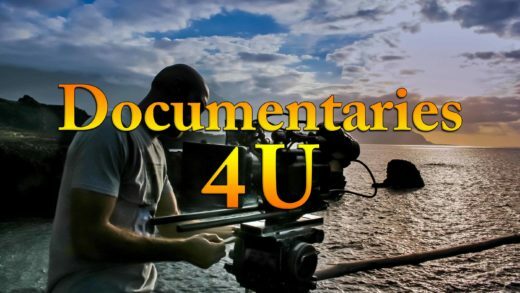 Documentaries 4U Network provides a versatile selection of documentaries covering a wide range of topics. 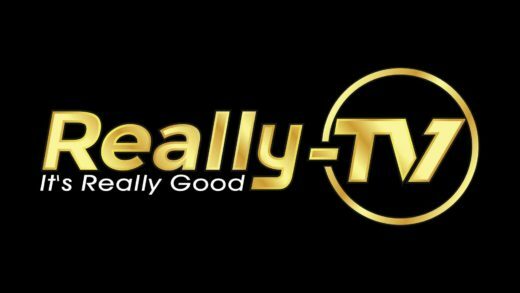 Right Now TV broadcasts a mixture of combat sports (wrestling, MMA, boxing), music (concerts, documentaries), health & fitness (mens’ & women’s health, weight training, dating advice), as well as select automotive programs, classic TV shows, and talk shows. 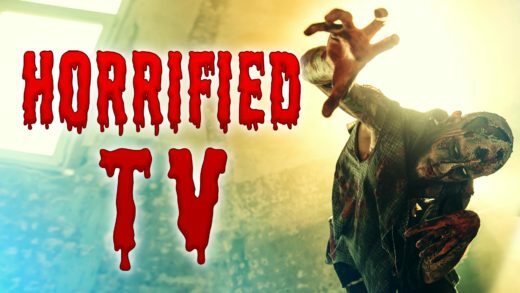 The Regalia TV Network provides entertainment packed movies, series, sports and more! 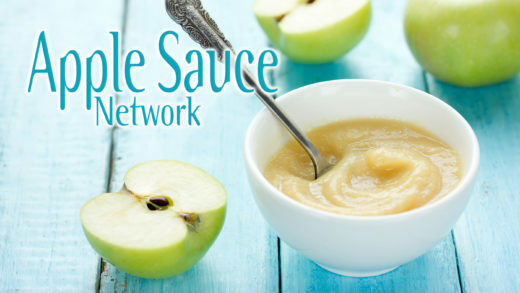 Network – Let’s Talk About It. 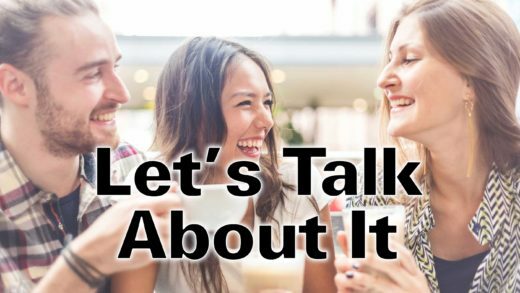 The Let’s Talk About It Network features chat shows, a television programming or radio programming genre in which one person (or group of people) discusses various topics put forth by a talk show host, as well as call-in shows that take live phone calls from callers listening in.